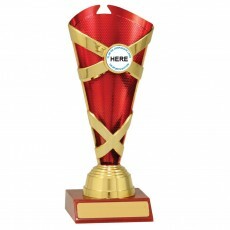 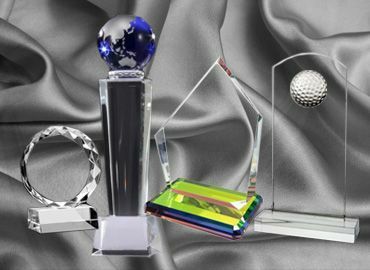 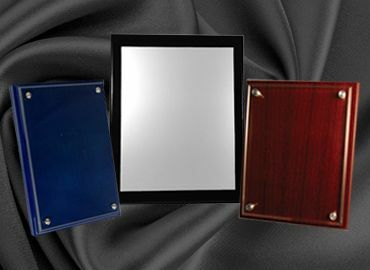 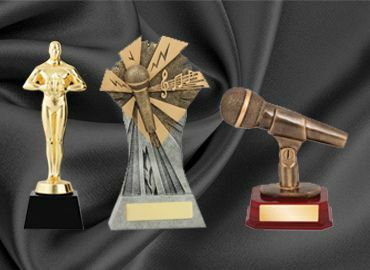 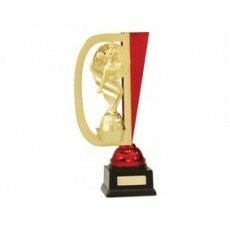 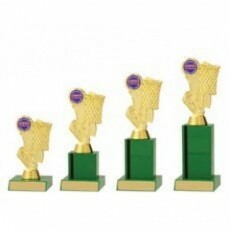 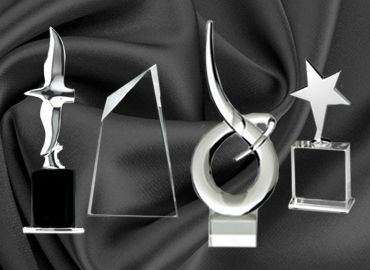 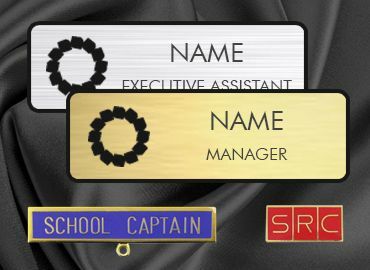 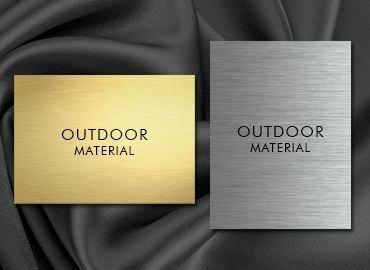 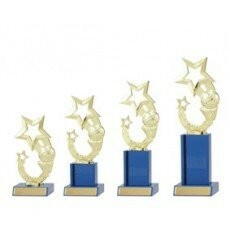 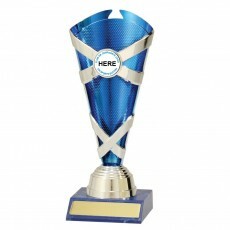 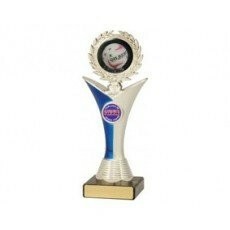 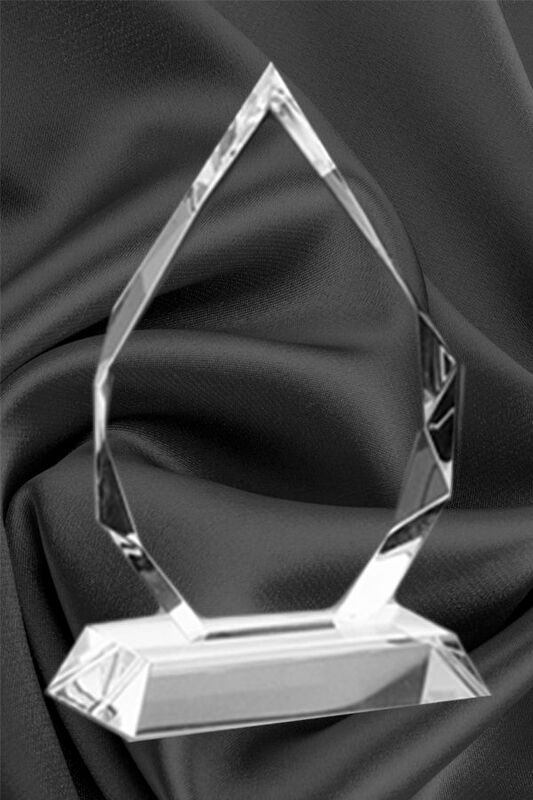 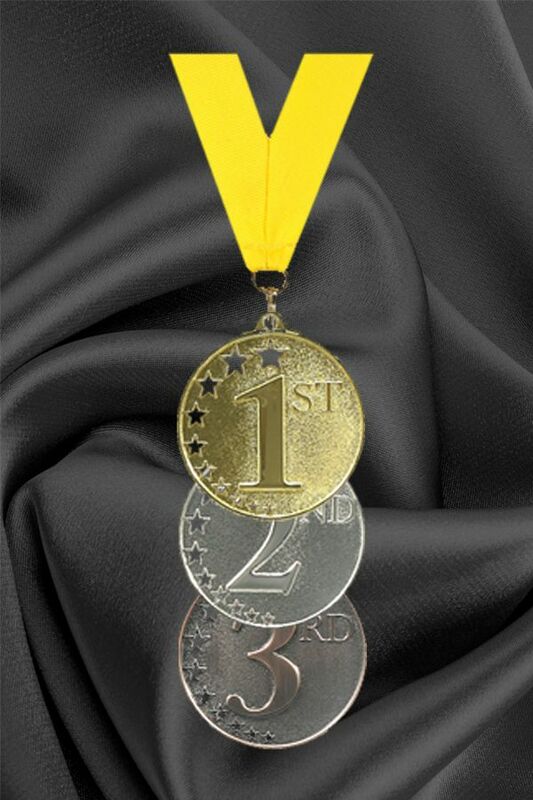 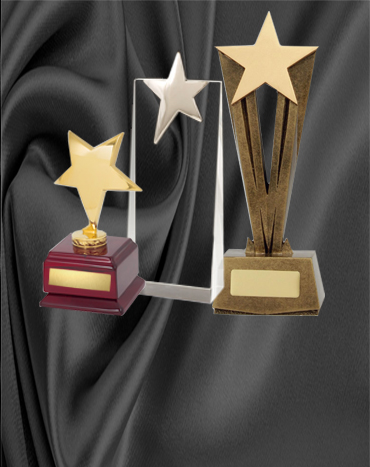 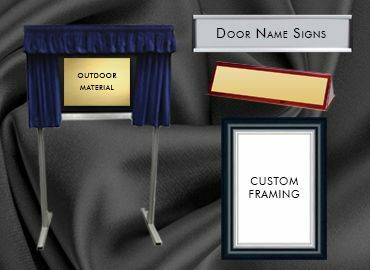 Recognise your employees, your management, or your customers with a corporate award from our stylish range. 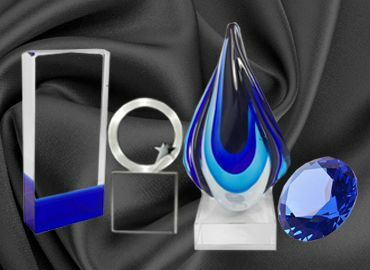 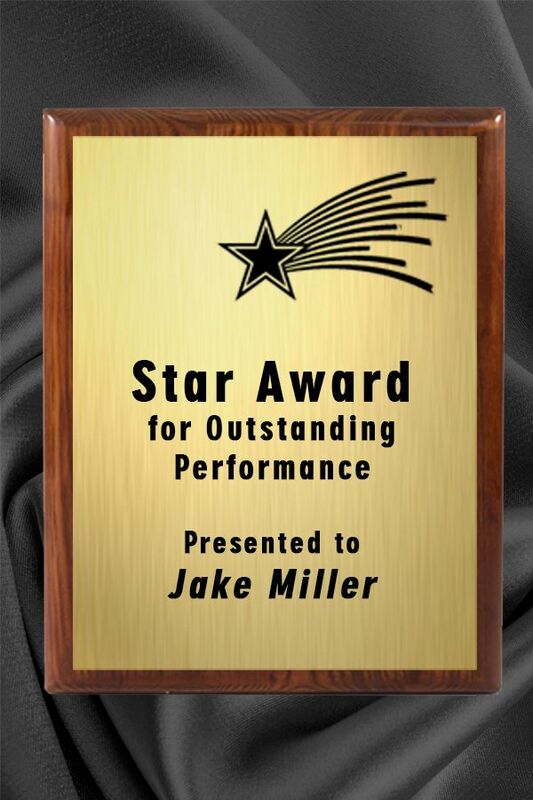 Including crystal, glass and acrylic awards. 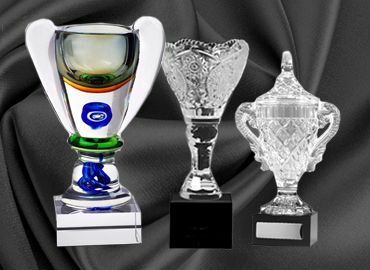 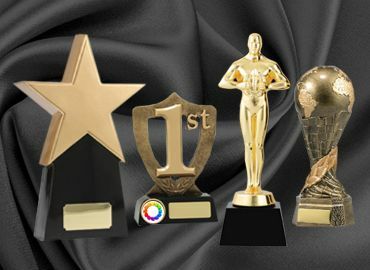 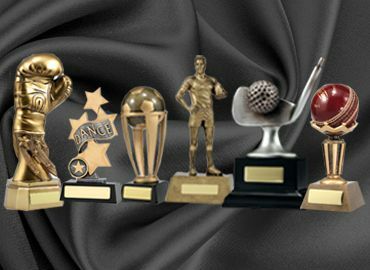 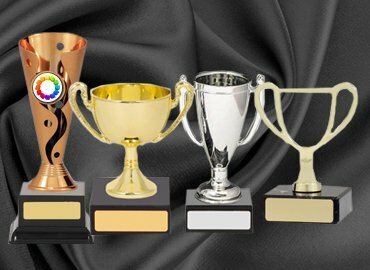 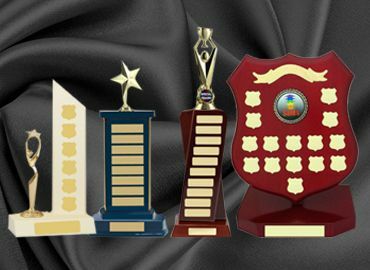 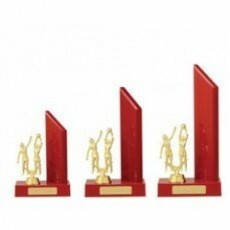 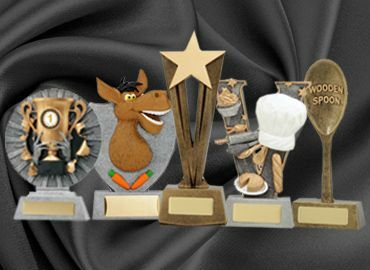 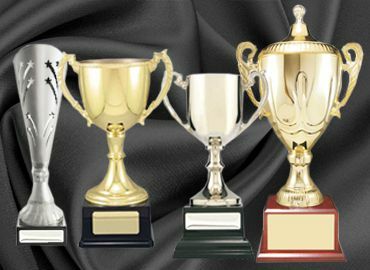 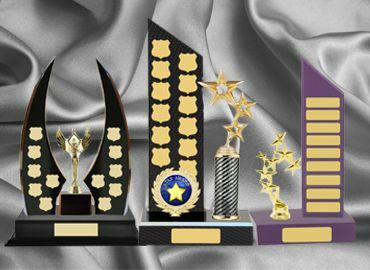 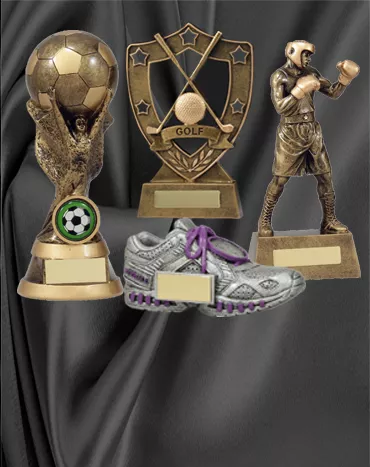 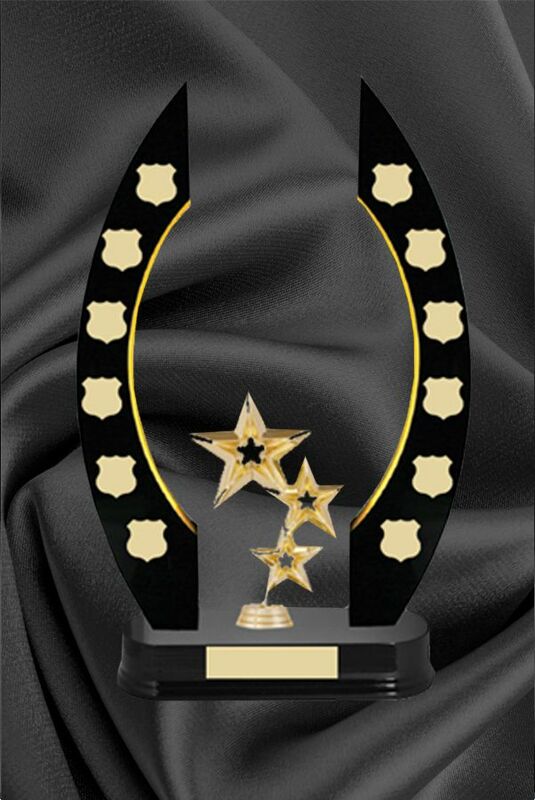 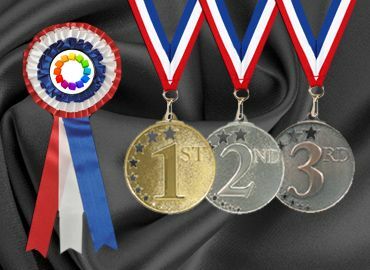 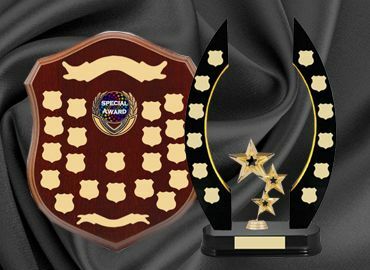 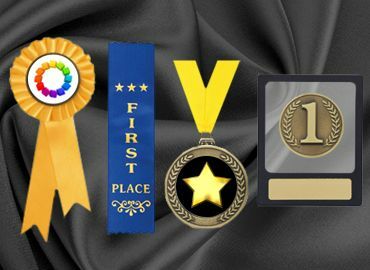 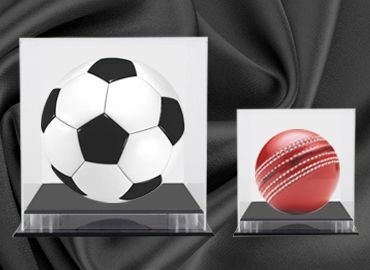 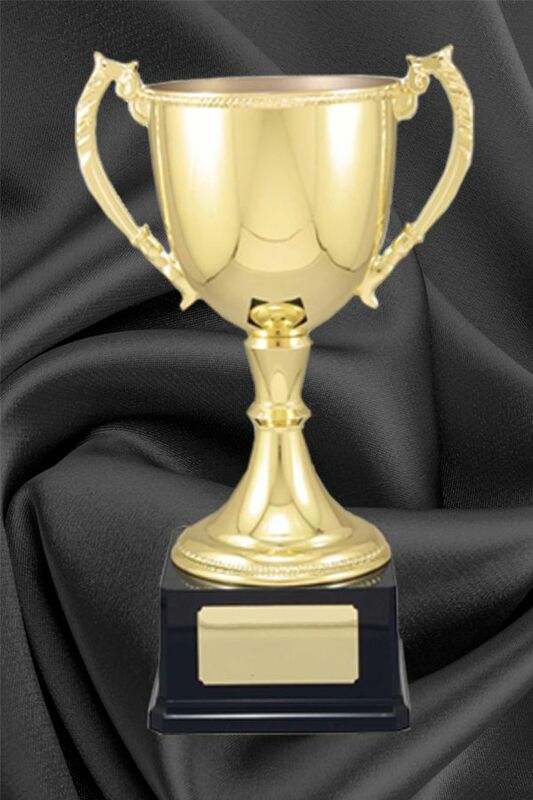 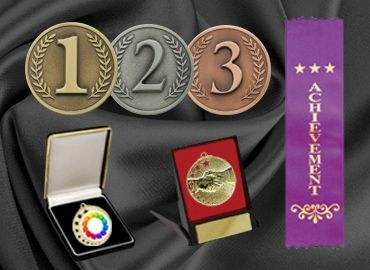 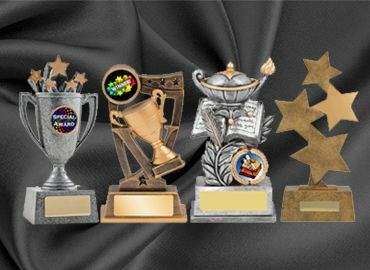 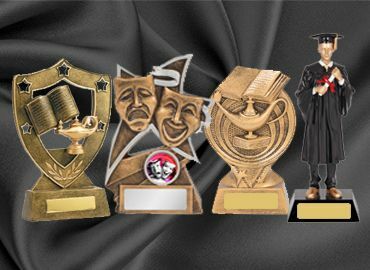 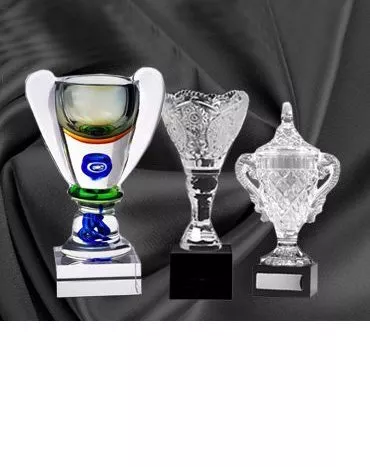 A spectacular range of trophies for any occasion, achievement medals & ribbons, plaques, perpetual trophies and presentation cups. 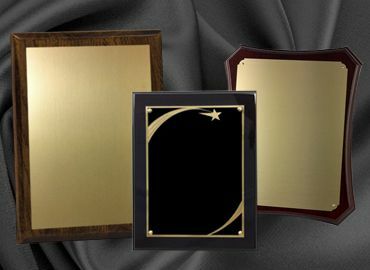 Custom laser engraving provides a timeless reminder for the recipients; recognising employees, years of service and achievement.